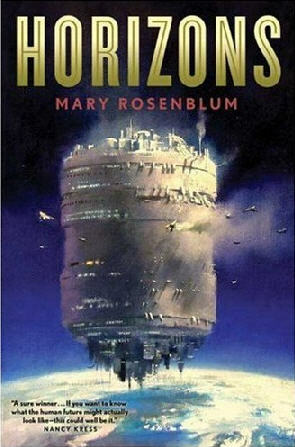 It’s always a treat to find a new author to enjoy, and I think I’ve accomplished that in discovering Mary Rosenblum, the author of Horizons. This book is about how human civilization might develop and evolve in space, in places which are connected to earth via Space Elevators. I don’t want to spoil the plot, so I’m not going to summarize the book here – you can find a summary, if you want it, at the Amazon.com site. But I do have some comments about how the Space Elevator is used in the book. First of all, Ms. Rosenblum has done her homework on how a Space Elevator might actually function; indeed, she gives credit to Dr. Bradley Edwards “…extensive work on the realities of the Space Elevator…”. 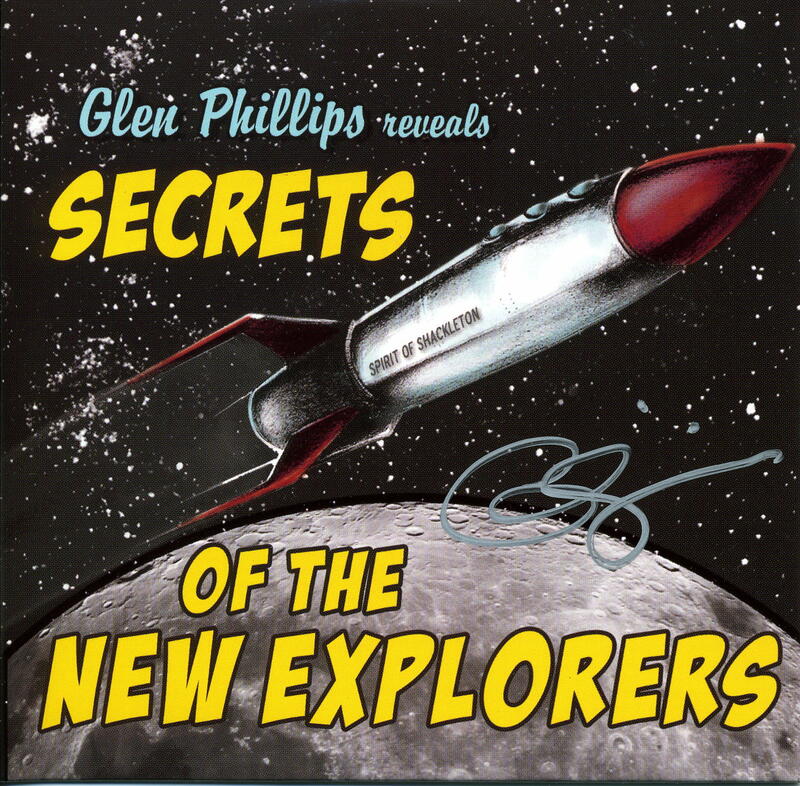 The Space Elevator she envisions seems to be the same one that Dr. Edwards has laid out. The amount of time it takes to travel between the Earth and the Elevator-based colonies is both realistic and significant in the story. She also has postulated four Space Elevators, each with their own colony, each run by a different organization/government and all is close proximity to each other, again quite believable. Finally, she has painted scenarios where the inhabitants of the Space Elevator colonies could actually threaten Earth and makes this fact, too, integral to the story. Other future possibilities she posits, including hard-wired links in the brain to a future version of the Internet, are both possible and probable. And she foresees a huge, perhaps even leading role for China in the future, again something that is quite possible. Her grasp of technology is solid and her extrapolation of how it might evolve was truly well done. IMHO, however, I don’t think her development of the characters quite matches it. Some character changes and outcomes were just too convenient, or too jarring at times and somewhat marred an otherwise excellent effort. However, in the relative scheme of things, that’s a small complaint. Overall, however, I quite enjoyed the book and would recommend it to anyone who wants to see how a future, Space-Elevator based civilization might develop. This entry was posted in Uncategorized on March 13, 2007 by Ted Semon.